I remember I struggled for a while just to get a Singapore internship offer during vacation when I was in NUS back then it was called VIP (Vacation Internship Programme). It's no big deal actually, it doesn't mean you'll be jobless graduating without an internship experience. Sounds like something your parents or even grandparents would tell you. Some enjoy working than studying and some enjoy the other way round. You may be an elite student who excels in studies, but the working world may seem grey to you, and it really might not be what you've been expecting - studying is different from working, moreover, whatever you've learnt may not fully utilized at your workplace, the only place where you can utilize is the exam hall. Instead of getting a culture shock upon graduation, it's pretty essential that you're introduced to the working environment and job nature. Let's be realistic, given a thousand benefits an internship could offer but will you work for free? 'No way Jose', you must be thinking, 'I might as well go farming'. The pay is definitely not a wonderful figure as well though (unless you're one of those fortunate interns who receives the ordinary employee's pay), but take that as an encouragement, motivation and self-realization of how hard earning money is. Without having listed down many points, one should know that the first point results in different benefits, like a more attractive resume and interpersonal skills. Being an intern is also a mentally healthier way to kill your long school vacation than being a couch potato. I admit, that I hated my internship, the job scope, and how I think I was kind of exploited, you can read more about my terrible internship experience. Just like normal job hunting, finding an internship doesn't seem to be a piece of cake anymore in this ever-competitive society. Yes you heard me right, part time jobs for students are also available on Stroff.com. Don't have to worry about the hassle of filing necessary requirements for an internship if you're just finding a part time job. 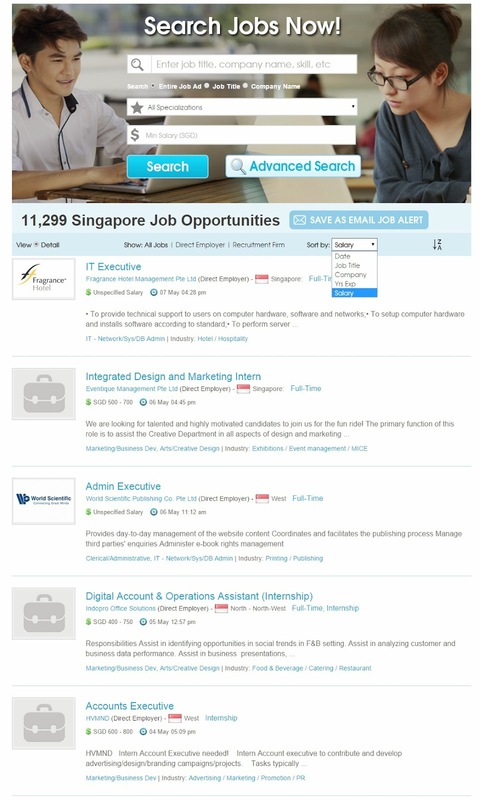 While Stroff.com specializes in internship and part time jobs in Singapore, well you might be surprised that there are also job categories like temp, contract, freelance and more in their job listings. 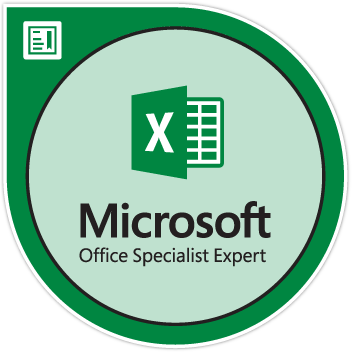 You may choose the specialization, minimum salary and even sort search results by salary! Employers looking for interns? Don't leave just yet. Stroff.com allows you to find your interns just a few clicks away. 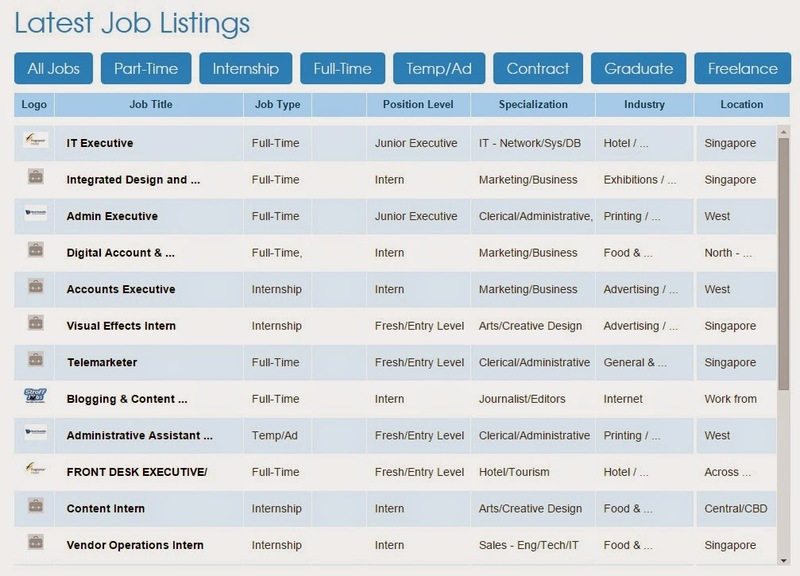 Sign up with Stroff.com as employers and look for interns who best fit your criteria. More than 10,000 jobs waiting for you at Stroff.com!